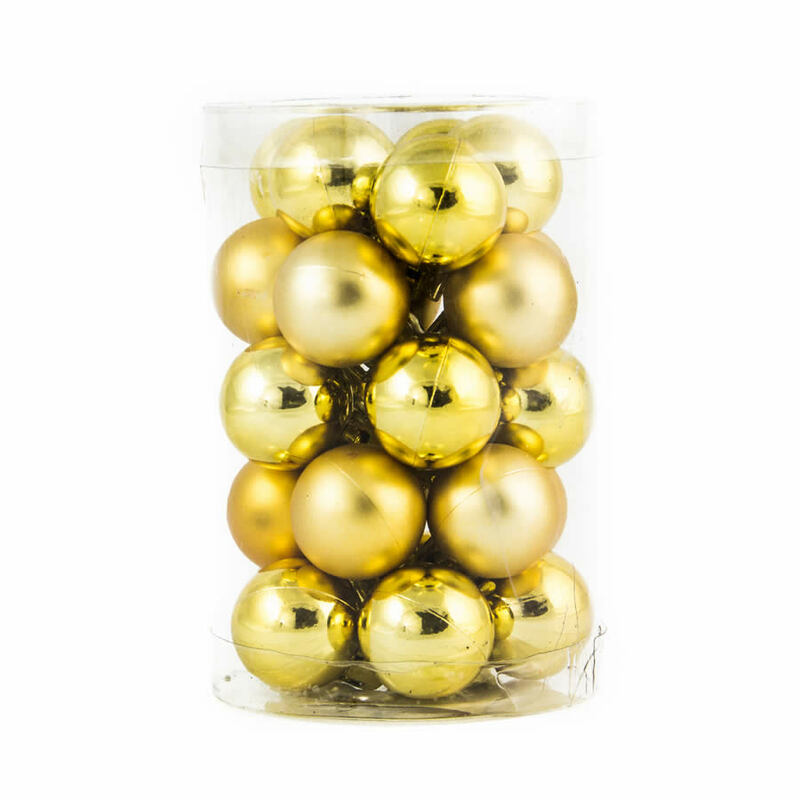 Each canister of twenty-five 25mm Gold Baubles contains an abundance of beautiful golden baubles which can be hung on your holiday tree for many Christmas seasons to come. 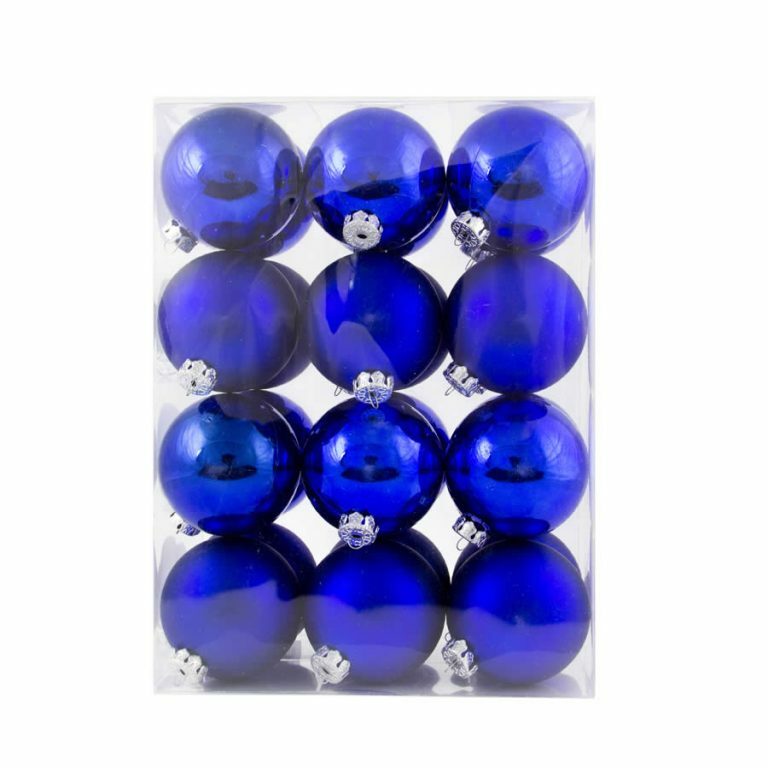 The canister is full to the brim with a mixture of both shiny and matte finished ornaments that will seamlessly meld with your holiday themes and colour schemes. Enjoy the fact that these Christmas Decorations are shatterproof and won’t break if you should drop or mishandle one of them. In fact, this also prevents them from obtaining the wear and tear that can accompany storage during the off season, too. These have so many various uses during the hectic Christmas season, and keeping these nearby could be a real lifesaver when looking for last-minute centrepieces or decorating themes when entertaining.